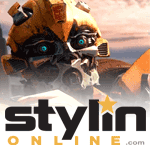 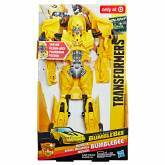 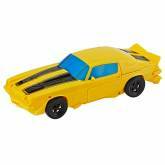 Bumblebee (Music FX) toy information. 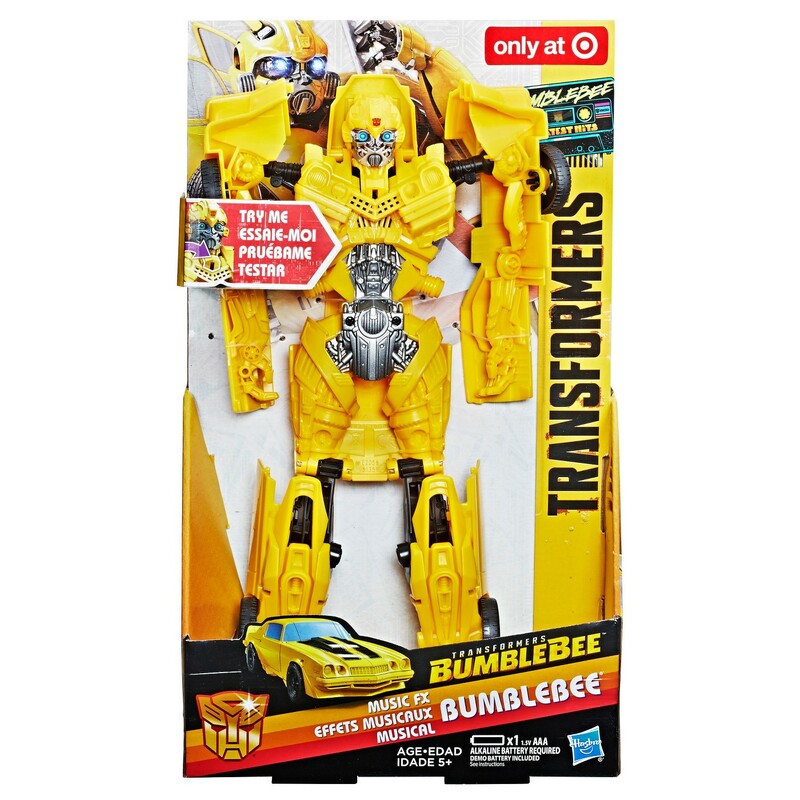 Target exclusive in the US and Argos exclusive in the UK. 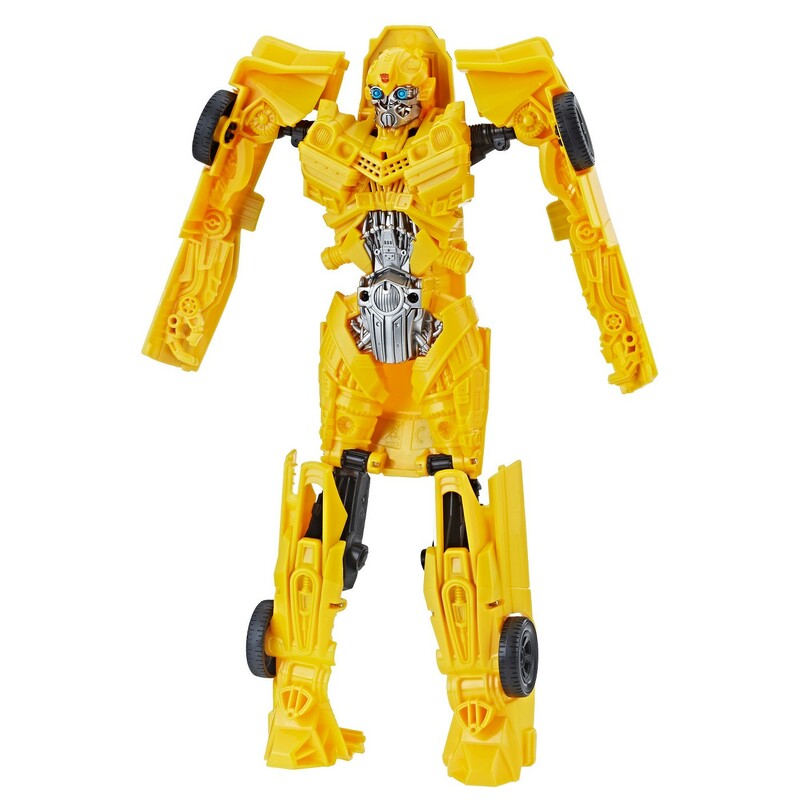 Retooled version of the Titan Changer Bumblebee figure with an additional SFX feature when you press the head or chest. 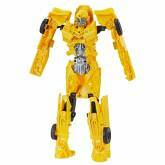 Bumblebee (Music FX) parts information.